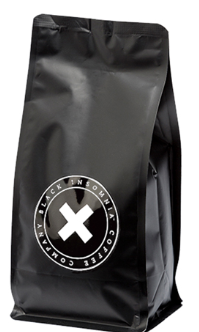 Starbucks is going to get a new CEO on April 3. 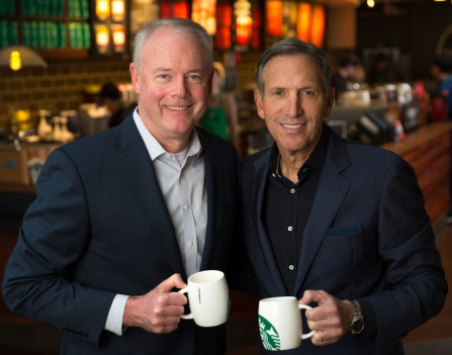 The current CEO Howard Schultz (right, image) will step down and Kevin Johnson (left, image) will take over. Starbucks was founded in Seattle in 1971. 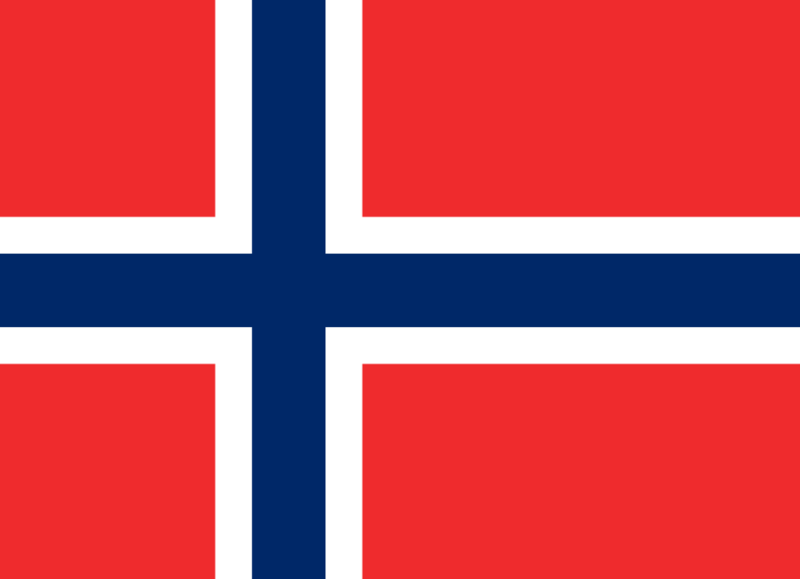 Norway is ranked as the world’s happiest nation by the World Happiness Report. The report ranked 155 countries by their happiness levels. Norway was followed by Denmark, Iceland, Switzerland and Finland. A 25-year-old sea turtle passed away in Thailand. The turtle, nicknamed “Piggy Bank”, lived in a pond where people threw pennies for good luck. 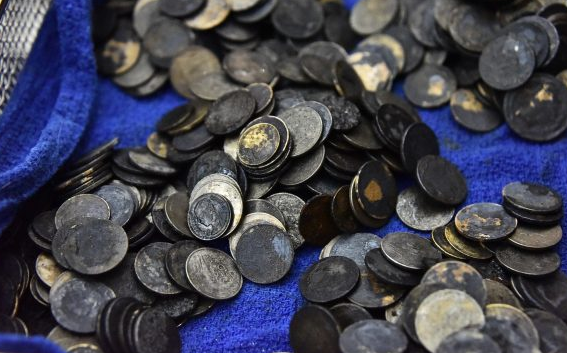 The turtle had swallowed nearly 1,000 coins. Piggy Bank recently went through surgery to have the coins removed. MONOPOLY fan? Hasbro, the toy company that owns the game, recently announced that the boot, the thimble, and the wheelbarrow tokens are going to be replaced with a rubber ducky, a penguin, and a T. Rex in the next version of the game. 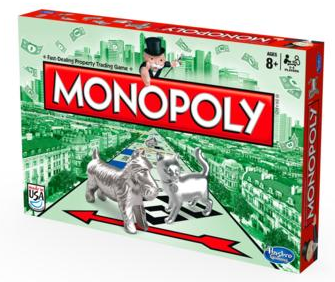 MONOPOLY was introduced in 1935. 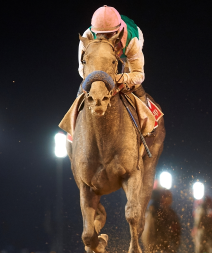 Arrogate, a 4-year old American racehorse, won the 2017 Dubai World Cup, a horse race held annually in Dubai, United Arab Emirates. Arrogate had a late start, fell behind, and still went on to win. You can watch part of the race here. Elon Musk recently announced that he has founded a new company called Neuralink. It is a medical research firm that is going to create technology that connects human brains to computers. Musk is a 45-year-old entrepreneur born in South Africa. 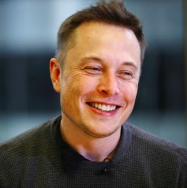 He helped create the electric car company Tesla Motors, the Internet payment company PayPal (now owned by eBay), and the aerospace manufacturing company SpaceX. Here is a video about Musk.